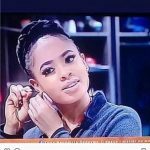 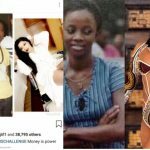 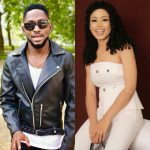 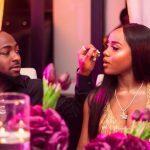 Seems the glowing relating between Bobrisky and Nina has become sour has they engaged in a bitter spat in the early hours of today. Bobrisky who campaigned vigorously for the former reality TV star while she was in the Big Brother Naija house had sent a firey warning to the latter, warning her not to dare come for her, or else she and her ‘boss’ will be dealt with. 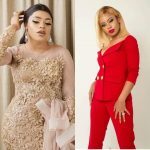 Though Bobrisky didn’t mention who the boss was, it might be right to speculate the person as Toyin Lawani, both of who are sworn enemies. 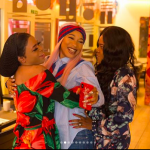 Toyin who is the CEO of Tiannah’s Place Empire and Nina have been hanging out together lately and she even got the IMSU graduate a car for her birthday. 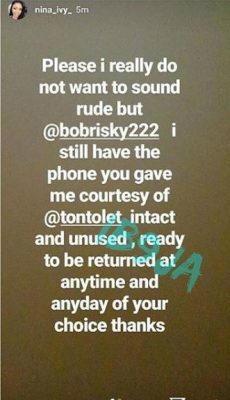 Nina is not having it, has asked Bobrisky to come and collect the iPhone she gave her courtesy Tonto Dikeh.